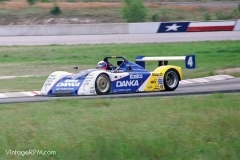 IMSA returned to the Texas World Speedway in College Station, Texas, for a second year on May 3-5, 1996. The main event was the Exxon Superflo 500 for the Exxon World Sports Cars and Exxon Supreme GT series. 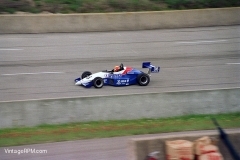 Other races included the IMSA Endurance Championship, Slick 50 Pro Series, and Barber Dodge Pro Series. All pictures are from May 5.